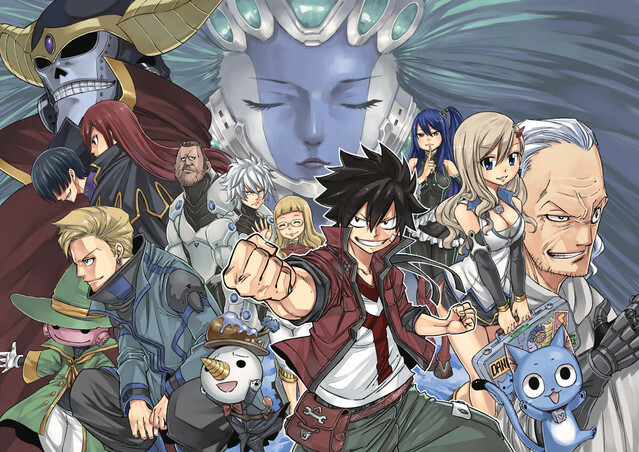 It's officially time for Fairy Tail author Hiro Mashima's next adventure to begin! 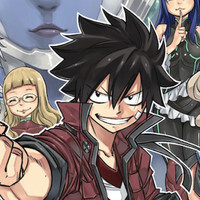 The simulpub of EDENS ZERO launches on Crunchyroll Manga today, with the first chapter set to go live at 5:00pm Pacific Time. 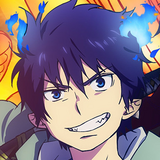 EDENS ZERO is being serialized in Weekly Shonen Magazine, and will have weekly simulpubs on Crunchyroll. 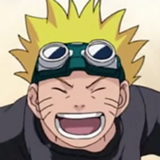 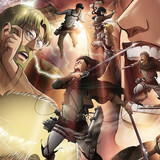 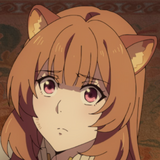 All chapters will be available to Crunchyroll's Premium Users worldwide except for Japan.